It has been a long struggle with TF (Tritrichomonas Foetus), but at the end all of our cats tested negative; the last one more than a month ago. Several of them who got negative earlier tested repeatedly negative with a month apart between tests. We checked the two oldest of our kitties, Leroy and Maven for all the blood values after the medications they got, I was worried if they could influence something else, beside killing the parasites. And – all of their values are perfect. 🙂 When cats get older (Maven is 8,5 years old, and Leroy is turning 8 in December) we should follow up their blood values now and then to catch some things (like problems with kidney or liver function) before it is too late to correct the problems with a change in diet or medications. I am happy that they got no side effects during the treatments against TF (except for a bit drier mouth and eyes, which went away immediattely after medicating). But I must say one thing – TF is hard to get rid of, we needed repeated treatments and to go up in dose. 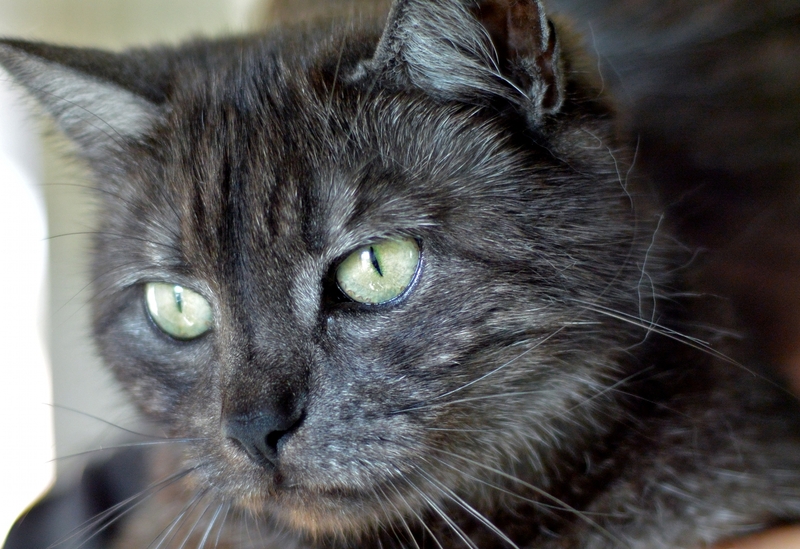 Some cats got TF-free only after a doubled dose of medication. I got too exhausted of TF mentally, and physically and will just not write about it, and not think about it for some time and enjoy the cats being healthy, cat litter boxes with no foul smell, and all the number #2 products of a lovely consistency. That makes me happy! Just coming home, opening the door and feel only good smells in our house feels so good. So good! We may be having plans in making for kittens next spring, but for now we are just enjoying the company of our beloved mini lions with no mini-minis at sight. I am happy with how harmonious and well functioning group they are; I am not totaly sure why that is, and if I knew the recipe for a successful pack, I would gladly share it. Hmmm, what could it be? 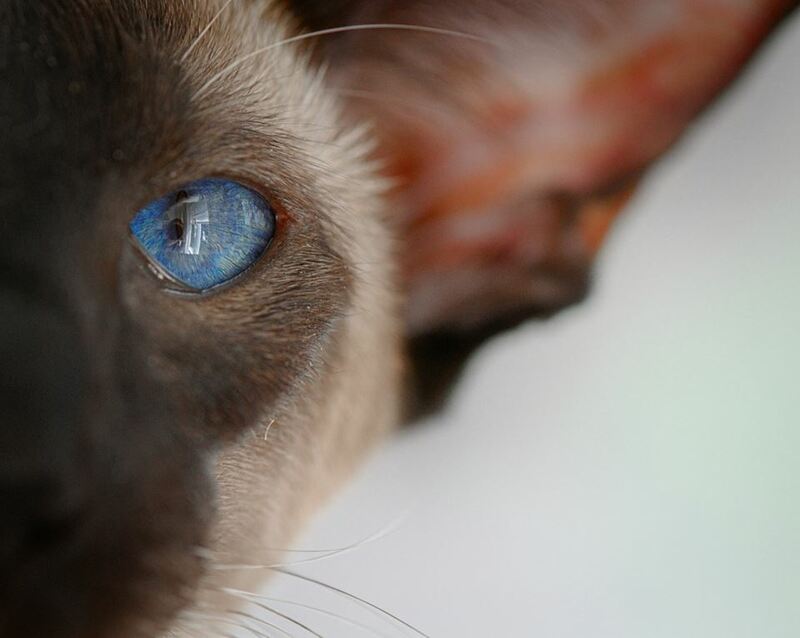 Maven – being a Siamese is a state of mind. 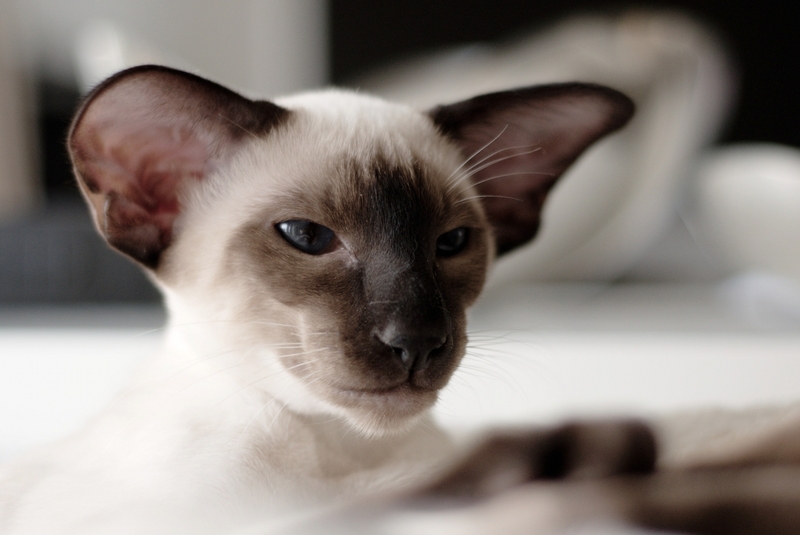 Or – a half- Siamese… Or – whatever. I think the first reason is that they are pack animals, as real big lions (Siamese that is; Maven, being a non-Siamese, but brought up with them, just got adjusted. 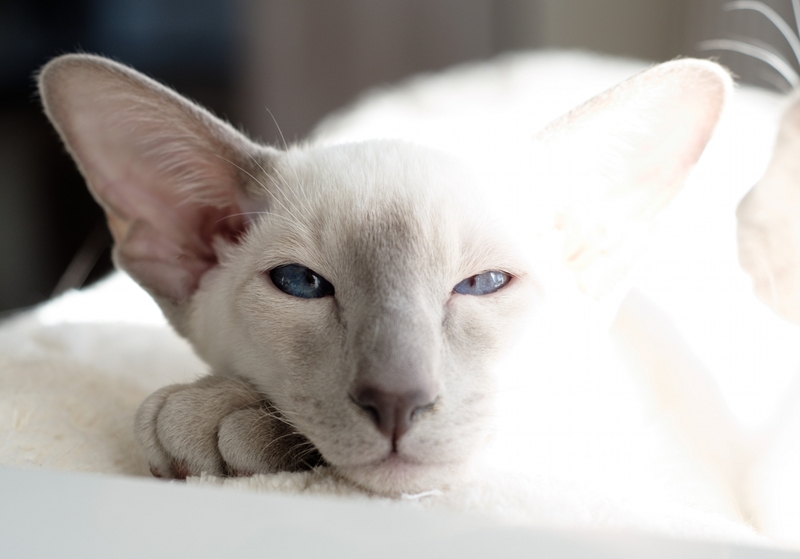 being a Siamese is partly a state of mind!). The next biggest reason is the King – Leroy, who takes care of everyone, both other cats and humans, and does not allow any silly mobbing or dysfunctional or asocial behaviour. And then – Jossan, small and slender, but, at the same time – a real Queen, she decides who, when and where is allowed to do what, and everyone has respect for her. But, she is nice, not like a dictator queen. 🙂 Also, cats in general are not like dogs, they do not have a clear hierarchy, but they have roles, and all of them are important for the whole pride to function and live well. Another reason is that they are not bored, they have plenty of good places in our house to sleep at – comfortable sofas, cat beds, cat trees, window places to watch the birds and humans that pass by our house, water bowls and food bowls places in different rooms. They get to hunt small cat candy pieces, eat fresh food (or, fresh -. defrosted meatballs made of raw meet, especially for cats) at least twice a day. We cuddle and play with them, a lot. To me they seem happy. They are also in good health. TF was a hell, but other than that, they have been always mostly in good health (Albert’s injury and a dramatic constipation he had two years ago aside). 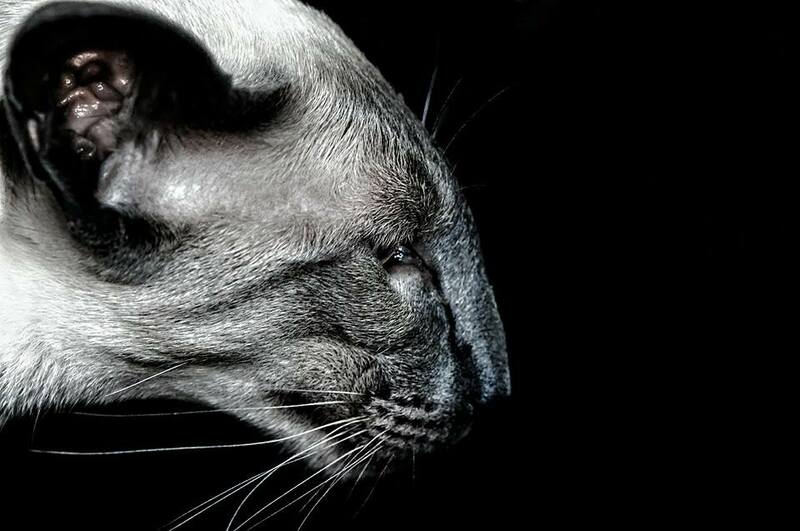 There was recently a challenge going around on Facebook to post 5 pictures of cats we brought up, a friend challenged me and I did it, choosing not the most favourite cats (since you do not have those, you love all of them with whole of your heart), but the photos I like the most. Here they are, again. 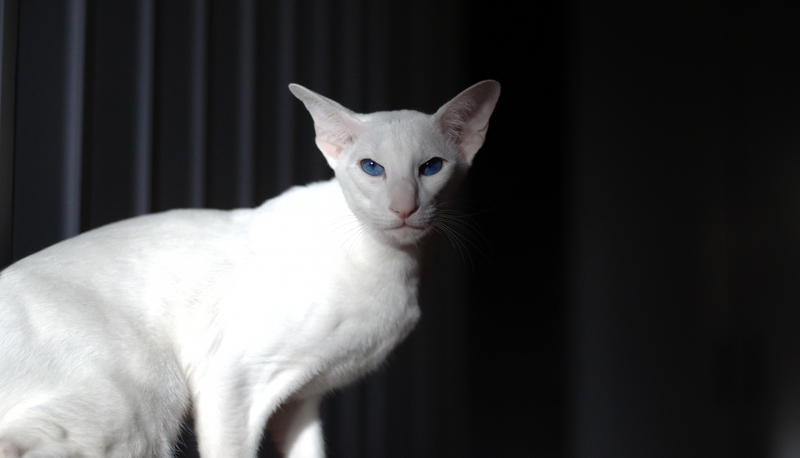 BTW, Elric who moved out first of our E-litter, both FELV, FIV, giardia and TF negative, was mated to two other also tested and all negative and healthy Siamese ladies and the first litter is about to come to world in about a week! So exciting!!! He is a pet, not a breeding cat, but his human Mom was kind enough to let him become a dad before becoming a happy neuter. I am so grateful for that – he is amazing in his looks and temper and his genes should be passed forward. He got to date two chosen ladies that are a good match for him, and have great human breeder Moms that will take care of his offspring as well as we would.